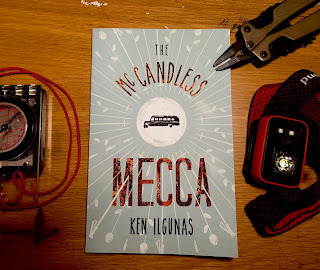 In 2013, I self-published a 15,000-word tiny book called The McCandless Mecca. 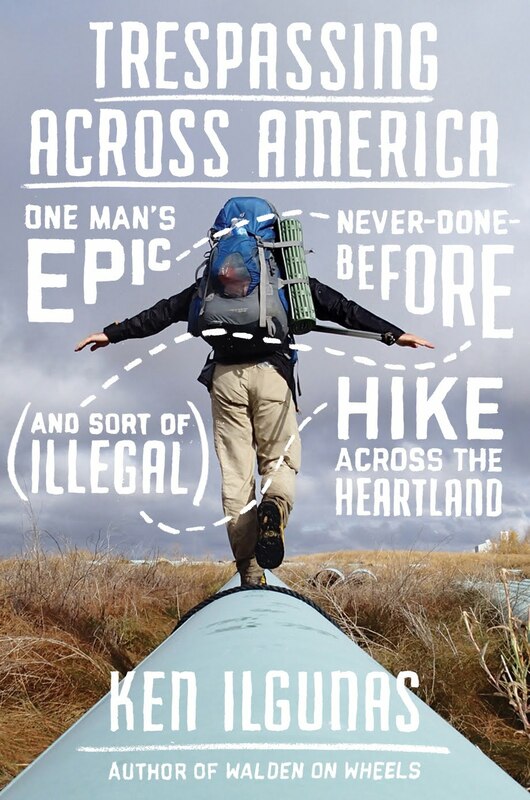 It's about my hike to the magic bus of Alaska's Stampede Trail, where Chris McCandless from Into the Wild died. It's one of my favorite pieces of writing, and I'm happy to announce that it's just been re-released in paperback form, with a new cover from artist Astrid Jaekel, eighteen B&W photos from Josh Spice, interior design by David Dalton of Acorn Abbey Books, and an afterword from me, with which I reflect on Carine McCandless's The Wild Truth, a recent tell-all memoir about the McCandless family that had me rethinking who Chris was and what motivated him. The Kindle is $3 and the paperback is $7. Despite the popular perception of Alaska as virgin country inhabited by flat-stomached Jeremiah Johnsons who hunt animals on foot and live in sod-roofed log cabins, the real Alaska and the real Alaskan are actually quite ordinary: airport-sized Walmarts, vast grids of suburban sprawl, appalling obesity and all. They are a people plagued with paradox. Alaskans pride themselves for their independence, yet 93 percent of the labor force hold full-time nine-to-five jobs. They have fierce relationships with nature, yet two-thirds of them live in urban environments. They’re expert outdoorsmen and women, yet on most of their outdoor excursions they’re straddling some smelly motorized machine. They’re anti-government, yet Alaska receives the most federal funding per capita than all other states ($20,351.13 per resident, which is more than twice the national average, according to a 2010 New York Times article). They’re radically self-sufficient, yet they pay the lowest state and local tax rates in the nation largely because of revenue from the oil industry. And because Alaska has the highest turnover rate, most Alaskans are hardly Alaskan (only 41 percent having actually been born in the state, according to a 2018 report). Born in the state or not, they consider Alaska “their” land, ardently guarding it from the federal government and meddling environmentalists who try to curb the state’s exploitative policies. Yet their “possession” of the state and all of its resources is arguable since their family roots in the state run, at the very most, a couple of generations deep (excepting, of course, the Native and Inuit populations, who, as it turns out, do not seem to be at all bothered by the whole McCandless dilemma and aren’t incredibly enthusiastic about industrial development). Into the Wild works as a book because it is, by all standards, a tragedy. 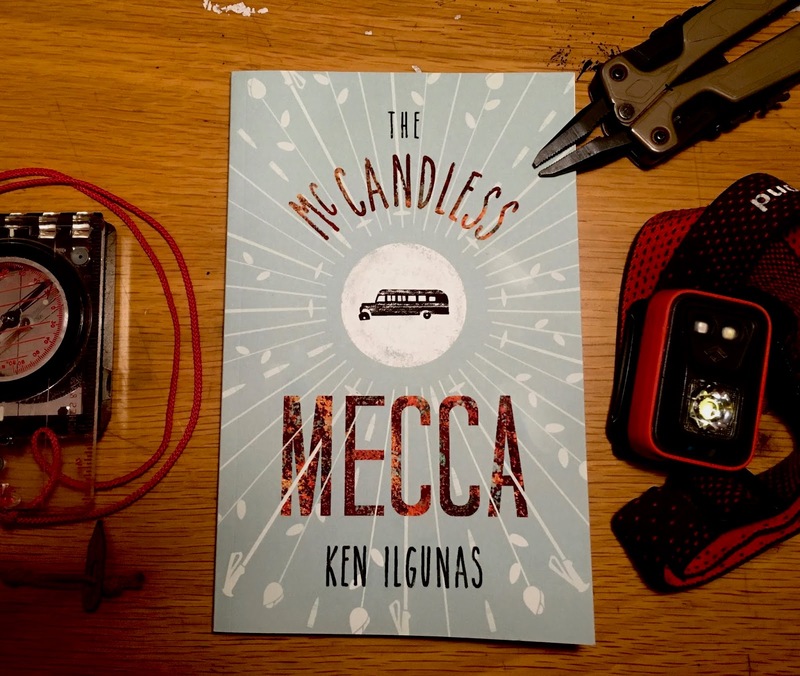 McCandless’s death was so fraught with symbolism, significance, and — in an abstract sort of way — sacrifice, that it was a work of literature even before Krakauer put it to page. It works as a tragedy because there is great meaning in the protagonist’s misfortune, a bright glitter of beauty in the black gloom of death. 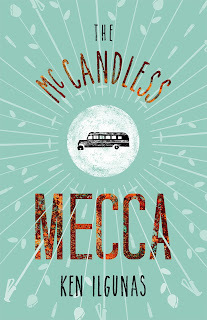 McCandless, when he went to live in that bus at the age of twenty-four, was the epitome of youthful spontaneity and adventurousness and idealism, almost to the point of allegory. He died before he could go to grad school, before he could get a job, before he could buy a home, marry a pretty wife, remodel his basement, subscribe to The Wall Street Journal, and question if his quest for money and things lent his life as much meaning as the adventures he’d lived out as a younger man. The best tragedies — like Into the Wild — are actually quite un-tragic. If Romeo and Juliet hadn’t died in the name of love, they surely would have been subjected to the unforeseen unpleasantries of matrimony: pubic hairs left on bars of soap, spiteful toilet lid policy infractions, insufferable in-laws, etc. Instead, they died in a moment of extreme devotion and passion and belief—at the very height of human existence. Because they died before they could fall out of love, their death isn’t a tragedy; it’s a mercy. 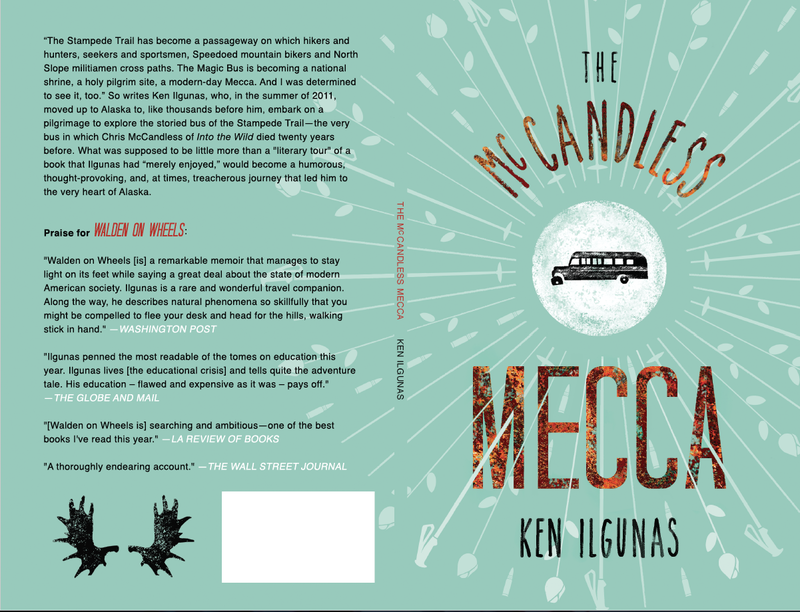 When McCandless died, he, too, died with his idealism. 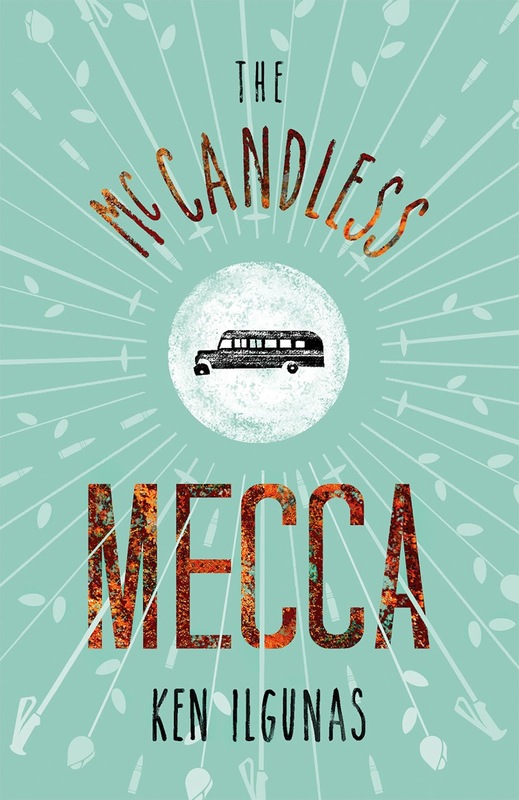 His death was unfortunate — obviously — but it’s also a mercy that McCandless wouldn’t come back to civilization to be jaded by age, corrupted by money, and bothered by an enlarged prostate. And from his death, a symbol is born. 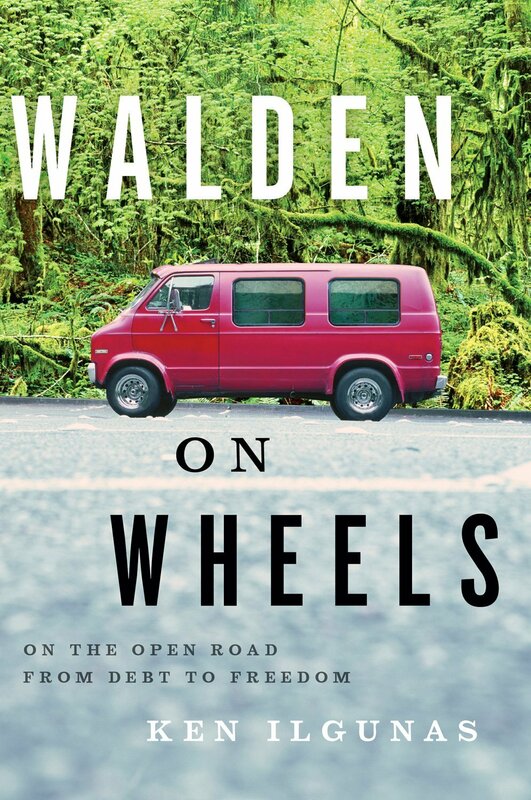 As Romeo and Juliet are to love, Chris McCandless is to absolute freedom, to principled self-reliance, to uncompromised individuality, to chasing your dream with everything you’ve got, even at the risk of death. Many people move to Alaska to reinvent themselves in a rugged landscape. Some might live in a dry cabin for a couple of years, but most will end up either leaving the state, seizing a well-paying job opportunity, or buying a home in Fairbanks or Anchorage so they can again savor the comforts and conveniences they’d momentarily done without. There’s nothing wrong with any of this, as comfort and security and domesticity seem to be human longings as natural as the desire to leave it all and take to the open road. Yet McCandless’s story pricks a sensitive nerve. 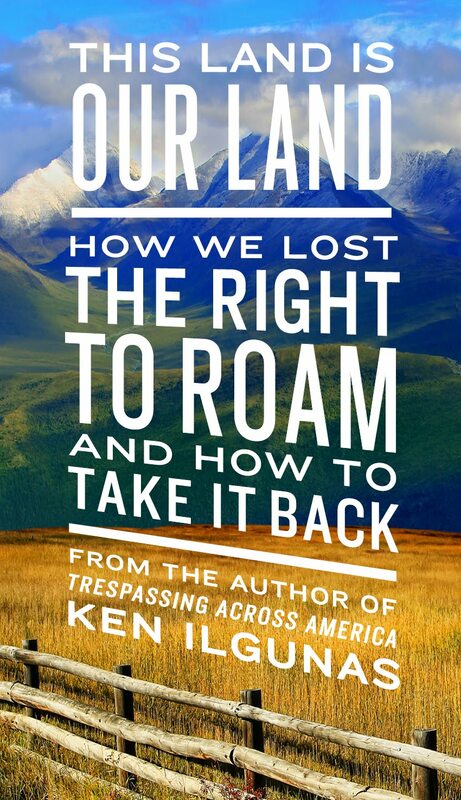 Alaskans call McCandless stupid and suicidal and feel something close to hatred for him because he went into the wilderness unprepared. But they don’t really hate him because of his unpreparedness. (Who could hate anyone for being unprepared?) They hate him, rather, because he lived alone, off the grid, killed his moose, and almost made it out alive. They hate McCandless because his uncompromised nature reminds them of their compromised lives. Because he out-Alaskaned the Alaskans.